A flower species not previously seen on Chislehurst Common has been discovered on a verge on Summer Hill. The Summer Snowflake (or Leucojum aestivum) is a relative of the Snowdrop but the flowers are roughly 10 times larger. Despite its size and beauty, this is a plant often overlooked and it has not previously been recorded as part of the flora of the Commons. There are lists of ferns and flowering plants dating back to the 1880s in E.A Webb’s History of Chislehurst. 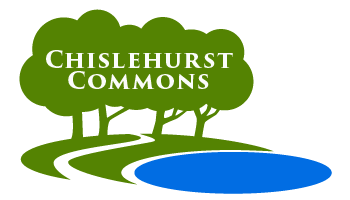 Chislehurst Commons, the charity that manages and maintains the 180 acres, also compiles its own records for the purposes of its 10-year management plan. The Summer Snowflake may be a newcomer to Chislehurst, but it is a native plant not uncommon throughout the southern counties in damp woods and on river banks. It grows from deep-set bulbs and flowers in the early spring. Some of the bulbs have now been transplanted to the margin of Prickend Pond for more of us to admire.